5, 20 ltr, 35, 50, 210 ltr and also in IBC TANK. 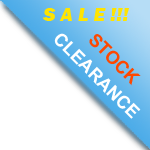 mail us for factory sale discounted price. 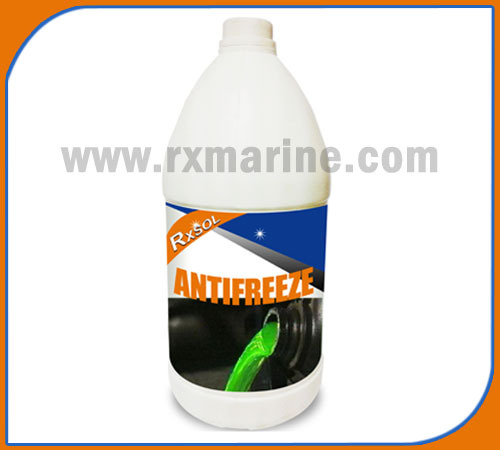 Antifreeze Special is free from amine, phosphate and nitrite etc. And uses as engine Antifreeze as well as coolant. This product is based on ethylene glycol. It contains a corrosion inhibitor, salts of organic acids and silicates (Si-OAT). 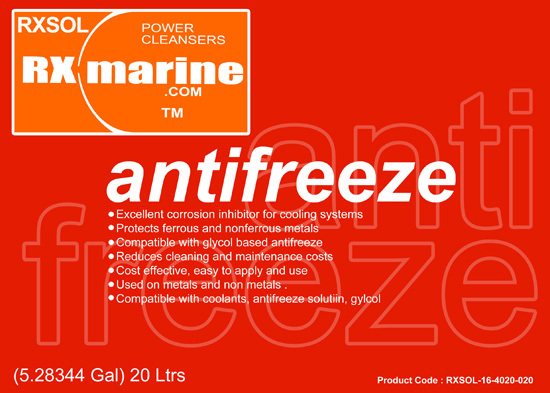 It protects all metallic parts against corrosion and deposits in the cooling system. 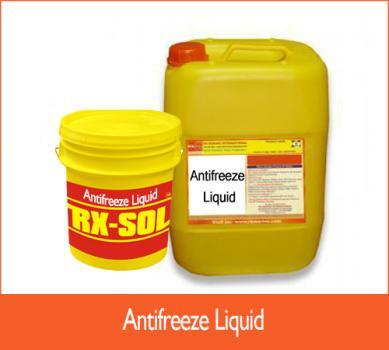 The product protects all parts of cooling system from frost, oxidation and overheating. It has long-term protection against corrosion for all materials used in the engine and radiator construction, such as cast iron, aluminium, copper and solder alloys as well as a good compatibility with hoses, seals or plastics. It contains carefully selected amine, nitrite, boron and phosphate free inhibitors and is therefore environmentally friendly. There are currently 7 users and 380 guests online.